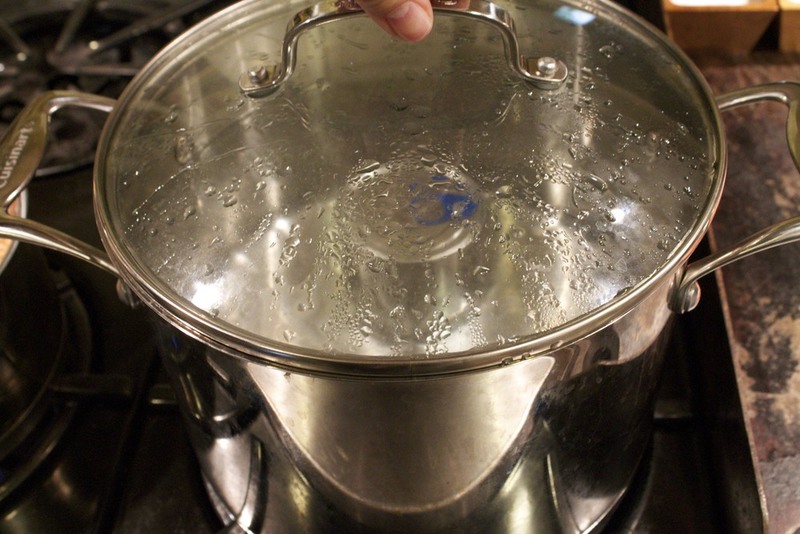 Start by filling the pot with water and cover it and bring it to a boil. 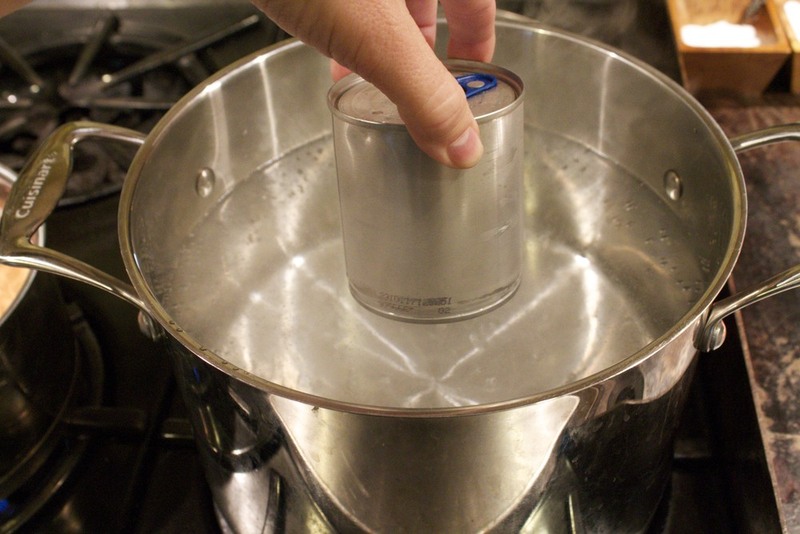 Remove the label from the can and put the can in the pot of boiling water. Make sure you have enough water to completely cover the can by a couple of inches. Now just let it boil for 3 hours. Check it every once in a while to make sure there is always enough water to cover it. After 3 hours, drain the pot and carefully remove the can. It will be very hot. 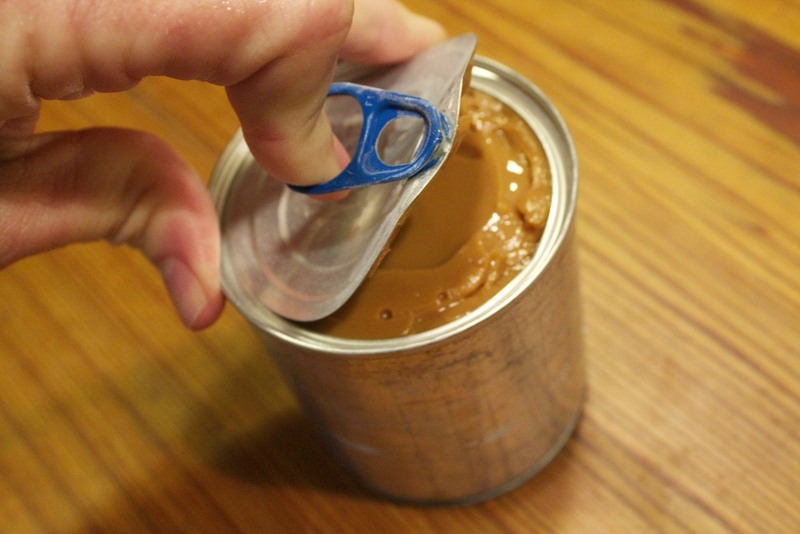 Let the can cool for several hours before you try to open it or it will explode. Now you have caramel! It's really quite good. 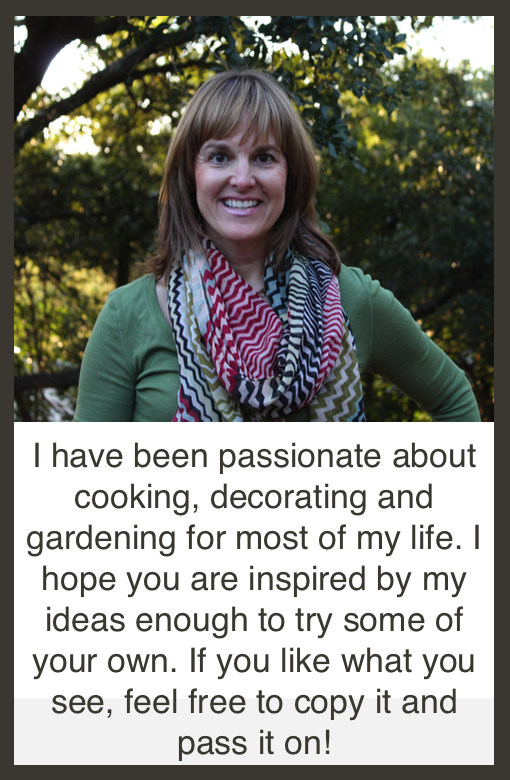 It's the perfect consistency for baking. 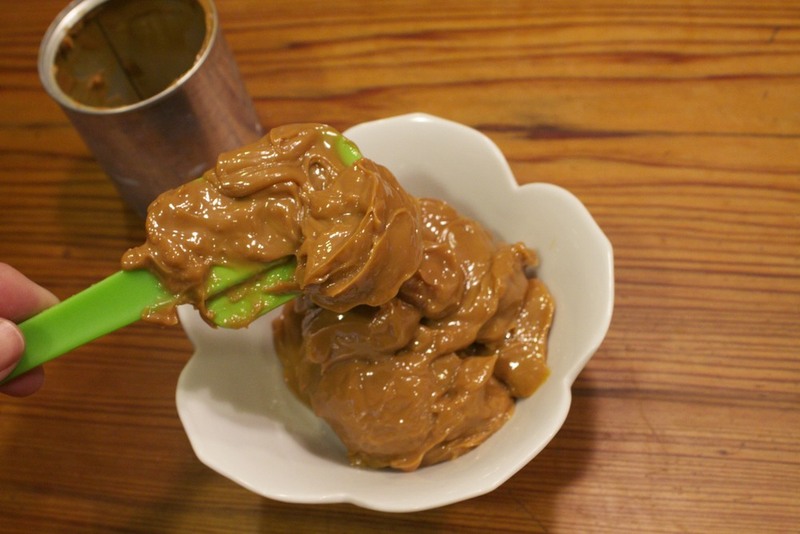 This is the caramel sauce i use for my Caramel Toffee Brownies. Posted in In The Kitchen and tagged with caramel. April 15, 2013 by Lynn Adams.